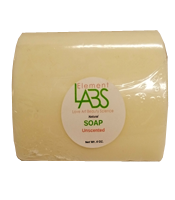 Ingredients: citric acid, baking soda(sodium bicarbonate), epsom salt (magnesium sulfate), arrowroot powder, coconut oil, caprylc capric triglycerides, glycerin (kosher, vegetable variety), matcha green tea powder, lemongrass essential oil. Have your morning coffee in the shower. Made with organic coffee beans and strong brewed coffee. This fragrance is light and cheerful just like fresh honeysuckle flowers. 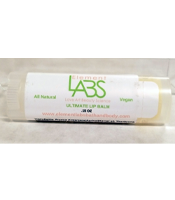 The lotion absorbs nicely leaving behind a beautiful scent and a silk-like feel. Ingredients: Prunus Armeniaca(Apricot) kernel oil, Theobroma Cacao(cocoa) seed butter, candelilla wax, *Cocos Nucifera(coconut) oil, * Ricinus Communis(castor) Seed oil, Mangifera Indica(mango) seed butter, D-Alpha-Tocopherol(Vit e) oil, *Cymbopogon Martini Var Motia(Palmarosa)essential oil, *Mentha Spicata(spearmint) essential oil, *Rosemarinus Officinalis(rosemary)essential oil. 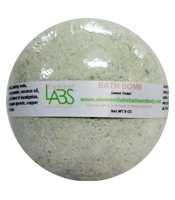 This bomb contains essential oil of eucalyptus known for its medicinal properties. 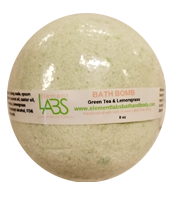 Peppermint, bergamot and grapefruit are also included to help create a soothing bath experience. Ingredients: citric acid, baking soda(sodium bicarbonate), epsom salt (magnesium sulfate), arrow root powder, coconut oil, caprylic capric triglycerides, glycerin (kosher, vegetable variety), eucalyptus essential oil, grapefruit essential oil, organic peppermint essential oil, bergamot essential oil.